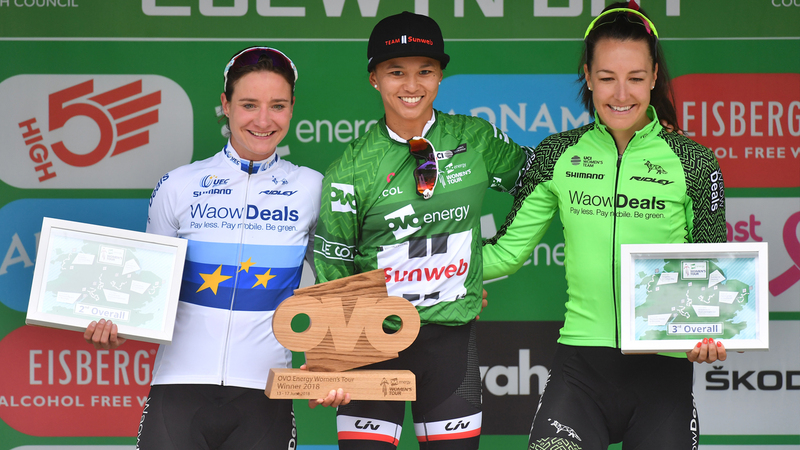 Enter a search term into the form below to search the site; to search a specific phrase please include that phrase within quotation marks (eg "Second successive victory for Marianne Vos"), or alternatively simply enter specific words to find all instances of those words. 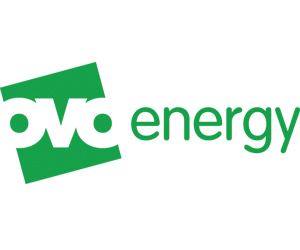 Palmer Group has been announced as a supporting partner for the OVO Energy Women’s Tour stages in Suffolk for the next two years. 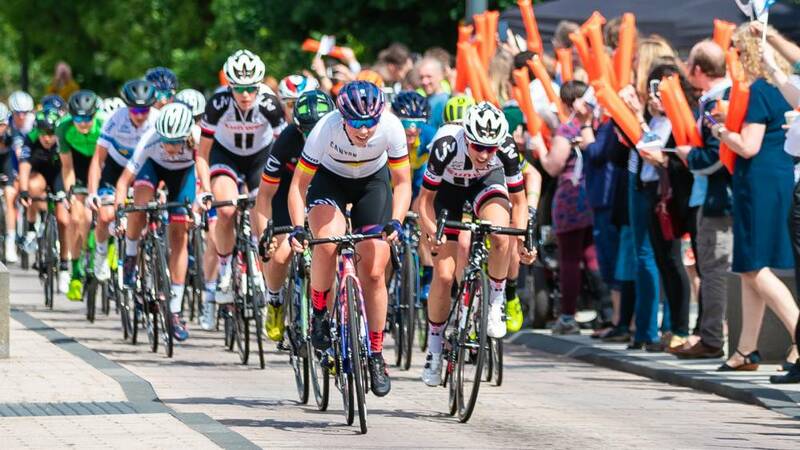 It was announced in February that the race would be returning to Suffolk in a two-year deal, bringing the UCI Women’s WorldTour event to the county in both 2019 and 2020. 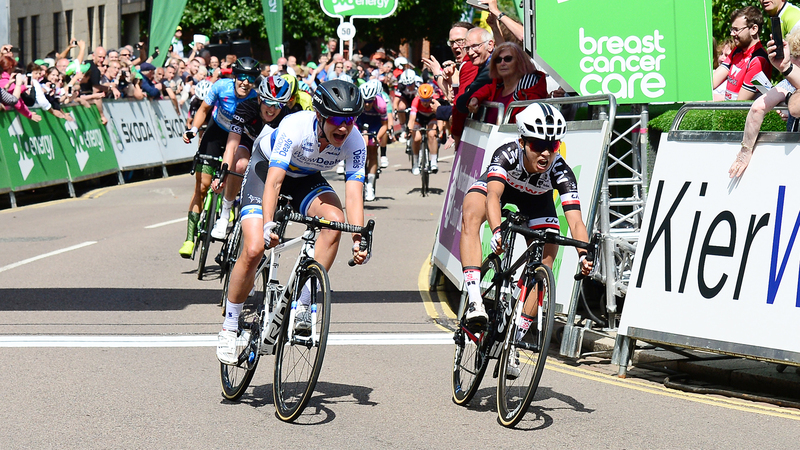 This year, Suffolk will host the first stage of the race, which will start in Beccles and finish in Stowmarket on Monday 10 June. 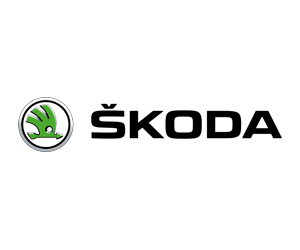 Details of the route for 2020 will be confirmed early next year. 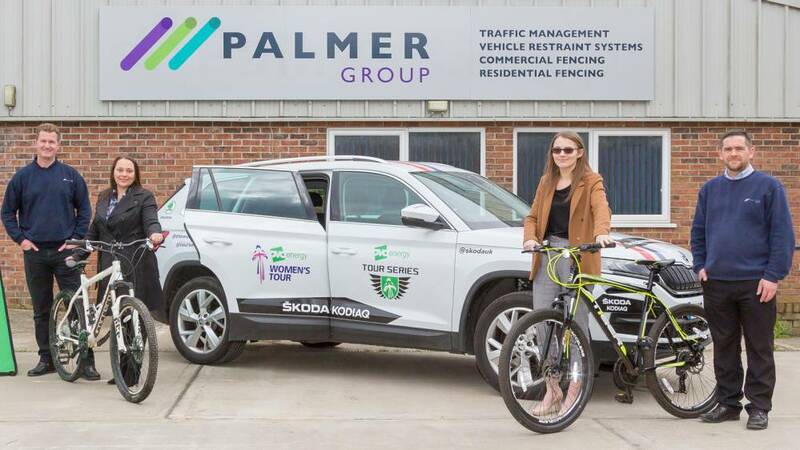 Established in 1980, Ipswich-based Palmer Group are experts in traffic management and will play a key part in the safe delivery of the race’s forthcoming visits to the county. 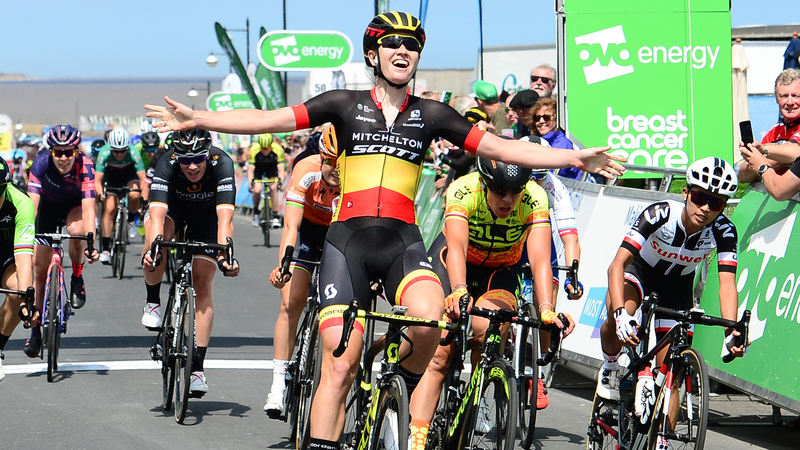 Dr Amanda Jones, Director of Public Health, added: “We are delighted to announce Palmer Group as an official supporting partner for the Suffolk stages of the 2019 and 2020 races. 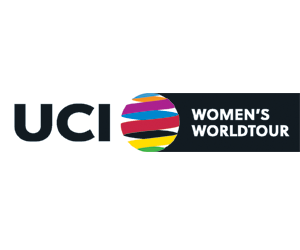 This is a unique opportunity for the business sector to partner with the World’s biggest professional women’s bike race and benefit from the extensive profile and exposure it can deliver. 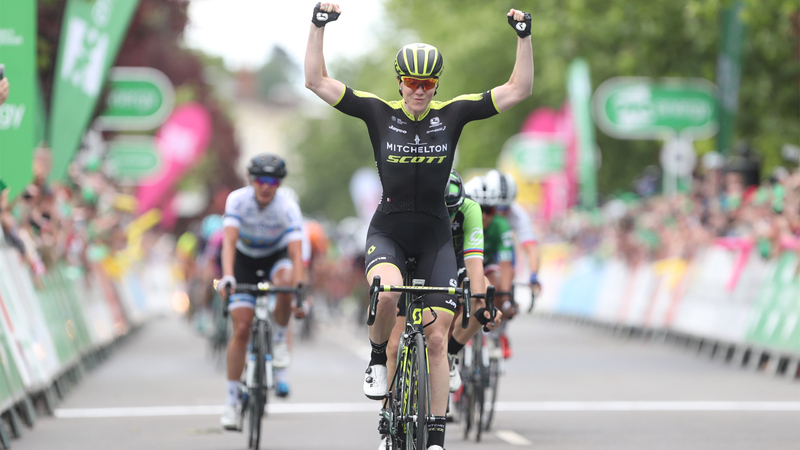 A limited number of flexible business partnership opportunities are still available for the Suffolk Grand Depart and can be tailored to meet specific business needs. Contact Colin Grogan at Suffolk County Council for more information. 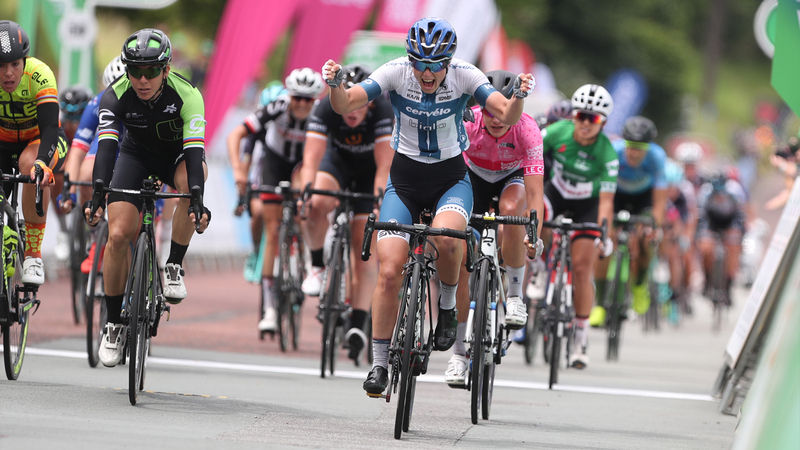 World-class cycling returns to Carmarthenshire this June!